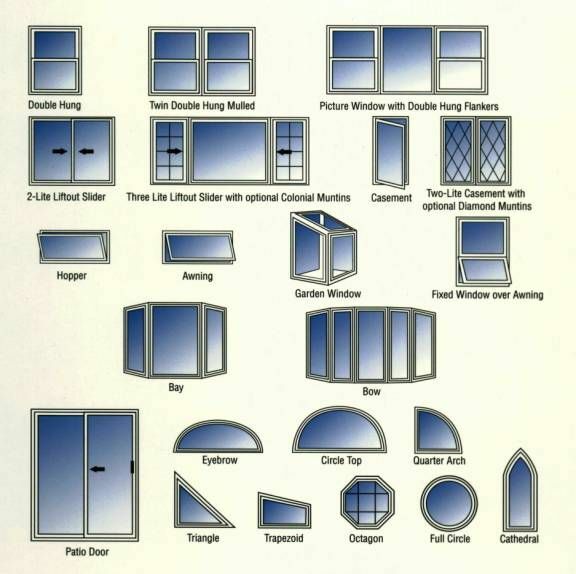 Window Styles give homeowners choices when shopping for vinyl windows. When selecting Replacement Windows it’s important to know that homeowners are given many choices. Simonton Windows offers ideal window styles for your home, and you will get peace of mind that comes with over 65 years of experience when selecting the Simonton Window. We offer a wide variety of styles from traditional to contemporary, so no matter what the application is we have you covered. Choose from a complete product line that offers single or double-hung windows, sliding windows, casements, and sliding patio doors. You are sure to find the configuration that will enhance your home’s appearance.